Dr. Hoo needs your help! Dr. Hoo needs your help! The library at Word U is overrun with letters. 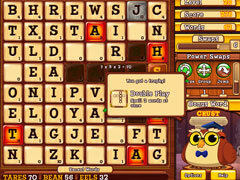 Swap letters to spell words. 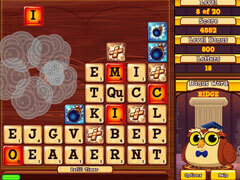 Build longer words for special Gemstone and Bomb tiles. Play at your own pace in the turn-based Classic Mode or race the clock in the fast-paced Action Mode. 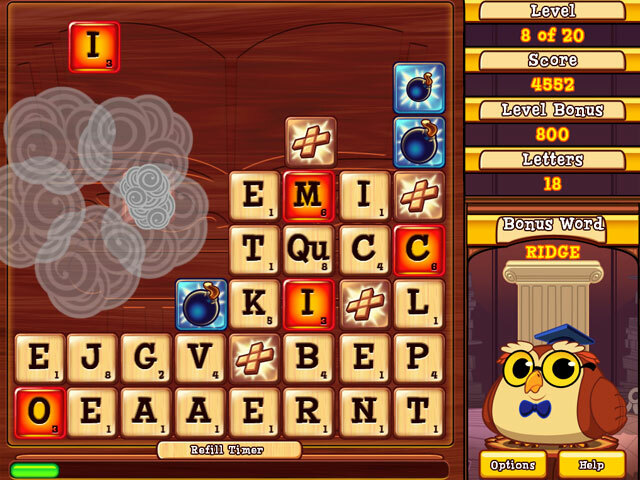 Prove your word spelling prowess by unlocking trophies and competing for the top high score. 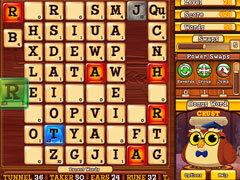 Enroll at Word U and play this addictive word puzzle game!